Kozar Engineering Inc’s (KEI) primary expertise is in the industrial sector with a strong background in the forestry industry. KEI has a sound understanding of the unique challenges faced by the forestry industry and as such can offer Clients cost-effective, innovative solutions. 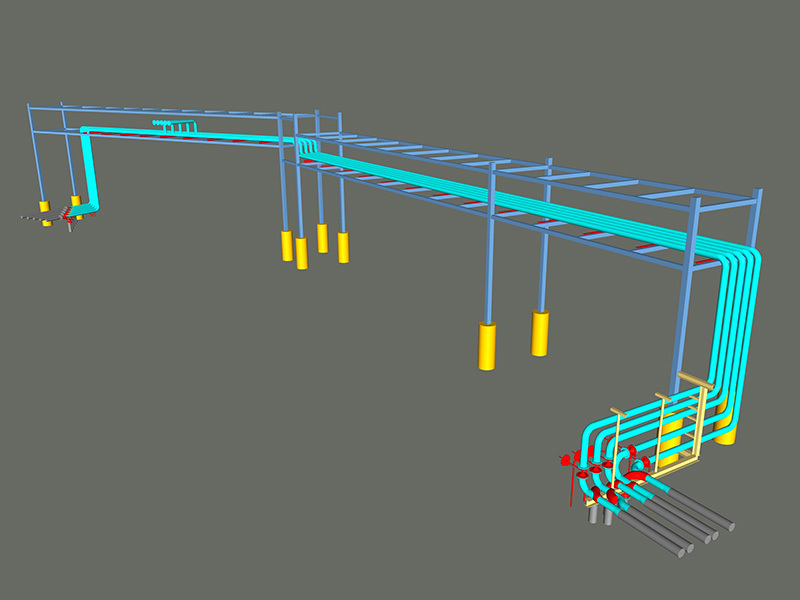 We offer mechanical, electrical and structural services ranging from feasibility studies to final commissioning. Our capabilities include field inspections, studies and audits, detailed design, 3D scanning and modeling, equipment certifications, commissioning and start up support. KEI is licenced to practice Engineering in several provinces including Ontario, Manitoba, Saskatchewan and Yukon. 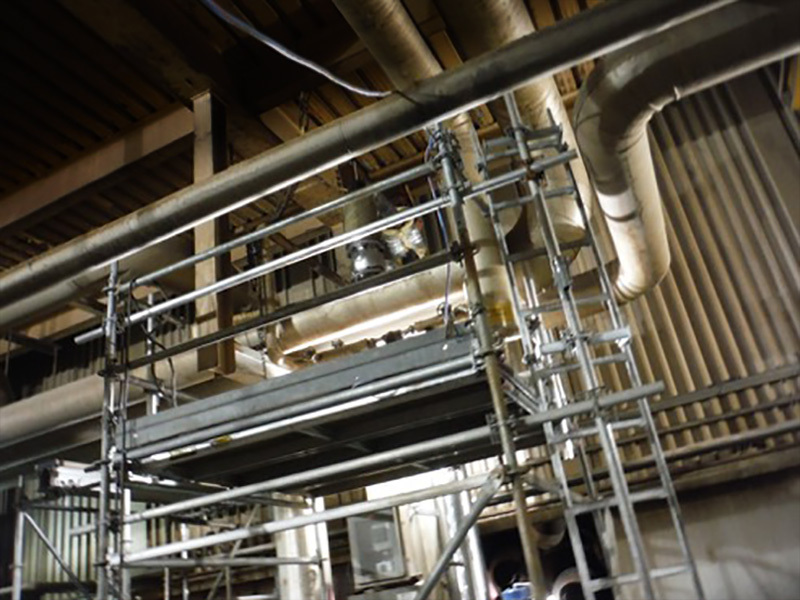 Completed an inspection of the existing fire protection system at a paper mill and prepared a report to identify contraventions and propose corrections to ensure the mill was compliant with applicable Ontario Fire Codes. 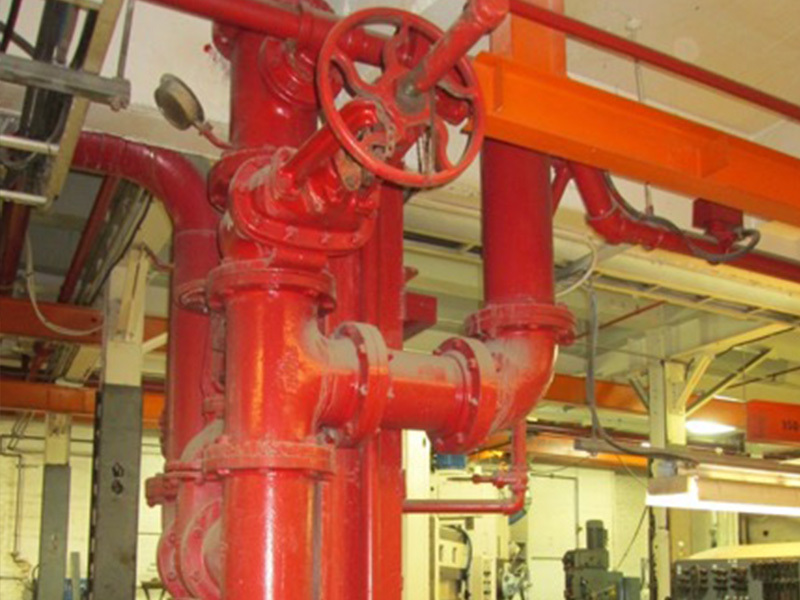 The existing wet fire protection system was ultimately converted to a dry system to remain operational in the event of a fire, as the entire complex was unheated. KEI completed the mechanical and electrical design of two top drag chain conveyors at a pellet plant in Northern Ontario. 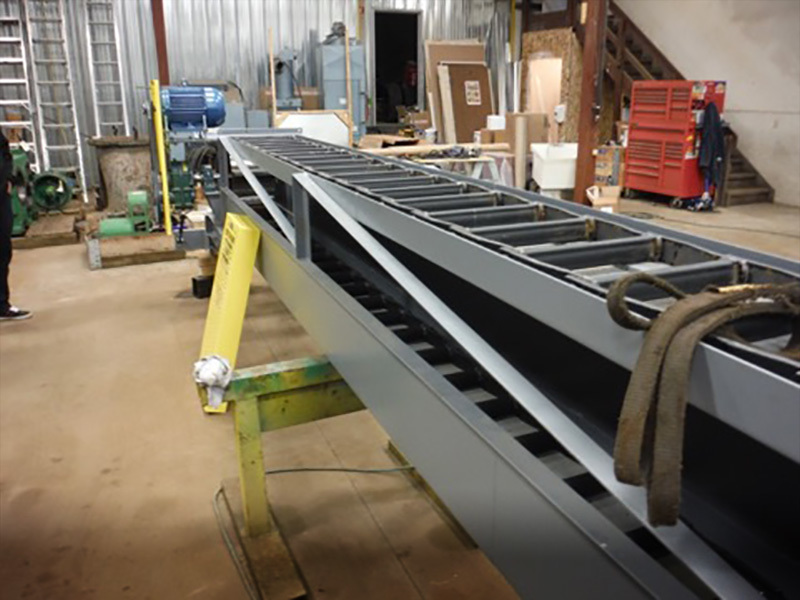 The two discharge conveyors were installed at a 34° angle and transported wood chips from the green screen overs to an elevated hog conveyor. 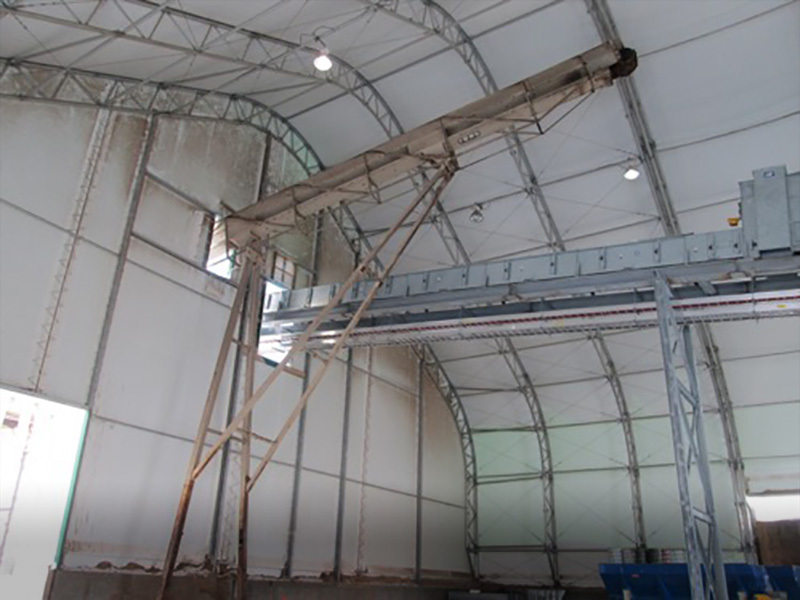 The design included all structural steel, specifications of conveyor components mechanical drives and safety equipment. Completed an inspection to determine the cause of sheet curling within the drying section of a paper mill. Inspection included the use of contact temperature probes, infrared thermometers and steam pressure readings. A detailed report was prepared describing a plan to correct the “cold areas” of the rolls. Kozar Engineering also completed the repiping of the steam distribution to correct the problems.